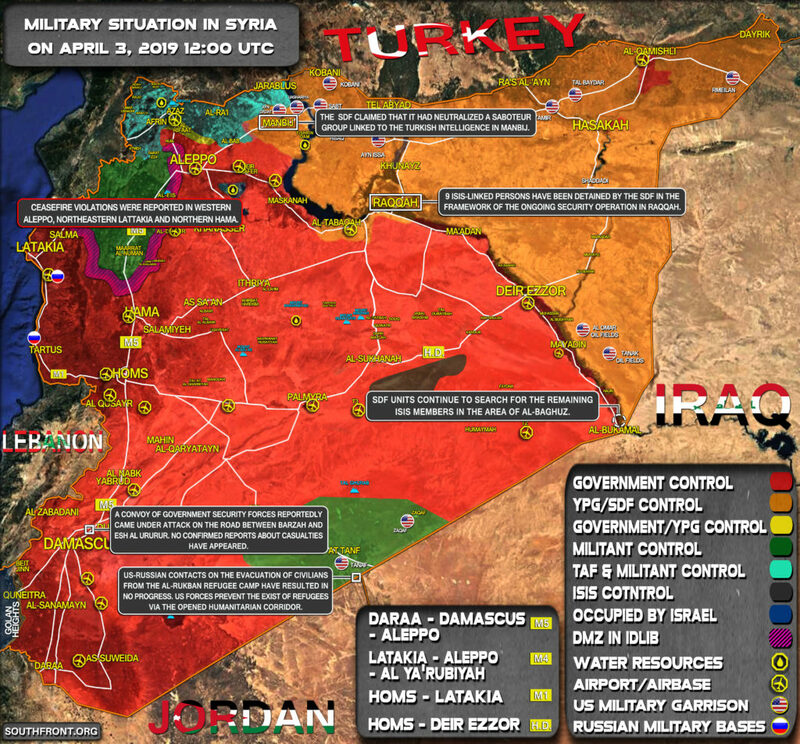 Military Situation In Syria On April 3, 2019 (Map Update) 0 out of 5 based on 0 ratings. 0 user reviews. 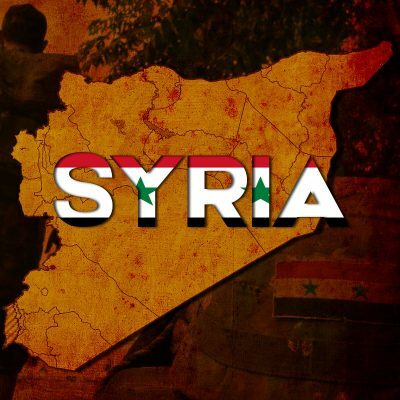 Ceasefire violations were reported in western Aleppo, northeastern Lattakia and northern Hama.